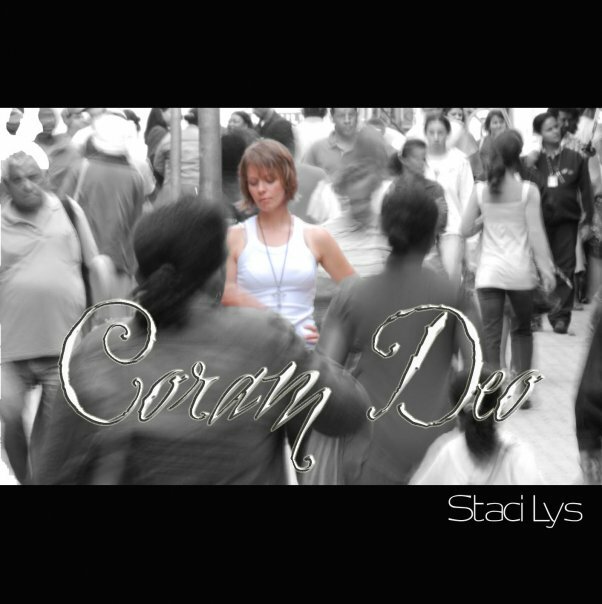 The following are a few original songs from my CD, “Coram Deo.” All except one (Stop and Listen to Me/Pare Pra Ouvir – Jonathan and Lara Valim) were written by me. I’d love to provide a link to this on my blog, under my music tab. May I? Of course you can Rob. Would love it if you would. I will be also doing a series on my songs, starting this week. Stay tuned…. What beautiful words Chloe. Thank you so much for your kindness and encouragement. You have blessed me. Awwwww, thank you so much Sibella. You’re too kind. It is a beautiful song! You have great voice! (PS: I found your music from Rob’s blog 🙂 ). Ohhhhh, thank you so much Indah. I’m so glad you liked it. Actually, I had more songs on this page before, but when I tried to update it, all of a sudden I only had one song. If you would like to hear more songs, on the right hand side of the blog is a playlist. So you’re a blogging friend with Rob too eh. Rob is soooo awesome. I can’t wait to get back on WordPress once my life normalized by the end of the month. I’ll have to check out your blog. Thanks again Indah. So great to meet you. Ohhhh, you are too kind. Thank you so much moonskittles. I’m so glad you enjoyed these songs. Hahaha, that’s so funny. You go ahead and be as free and casual as you like. No ostentatiousness her with me. Hahaha.